Developed by Symantec since the early 1990’s, Norton’s assemblage of high-performance, user-friendly, and powerfully adept antivirus software programs have made them among the most recognizable and well-established cybersecurity companies on the globe. Heralded by industry analysts as one of the best overall protection tools available for computing, Norton’s track record of excellence has placed it well within the top of the pack., with plenty of fans and loyal customers driving its popularity. Norton backs its products with the utmost confidence to the extent that is a user cannot successfully remove an instance of malware or a virus from your computer; the company will give you a full refund of your subscription fee. As if that wasn’t impressive enough, Norton has also become one of the most ubiquitously found antivirus programs found on PCs of all time. 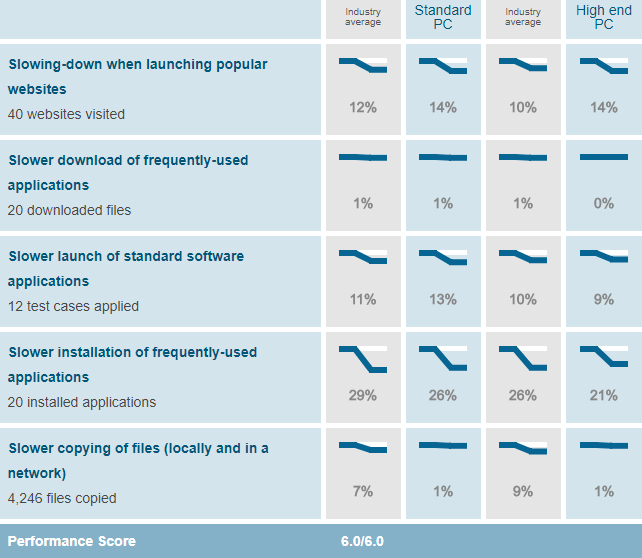 Concerning the ratings found for Norton on leading cybersecurity publications, we give Norton Security Premium a solid 9/10 rating, for its top-caliber antivirus and Android security, breadth of parental controls, including firewall, and its adaptability with a variety of platforms. 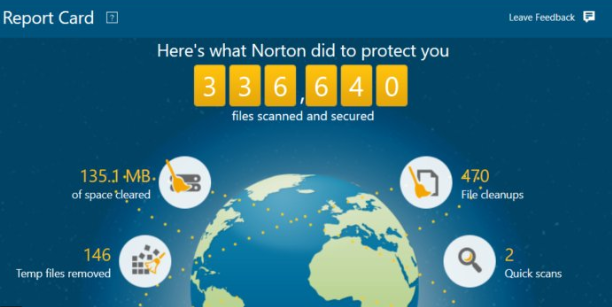 If you are an at-home user, Norton is considered to be royalty in the antivirus world. Going with this venerable company and their collection of cybersecurity solutions will have you up and running online safely, securely, and confidently. Among the most significant features is its ultra-powerful firewall that removes the hassle of pop-ups, protect against dangerous attacks, and provides a strong spam filter. Editors at leading publications all over the internet have proclaimed Norton’s Security Premium to be an all-inclusive, nearly-perfect antivirus software program that has an assemblage of perks, benefits, and features that are applicable to every user. Regarded by many cybersecurity experts as the top dog of all antivirus programs available, Norton Security Premium comes at a premium price but will definitely make you feel that you are getting your money’s worth. For any computer user who wants a high-caliber all-in-one solution that is easy to use offers massive levels of protection on many fronts, Norton Security Premium is the answer for your needs. 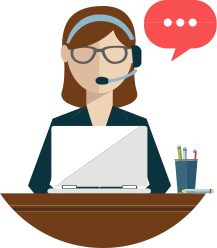 Consumers who require further assistance can take advantage of Norton’s 24/7 live chat with agents who will work to rapidly solve your issue. Their live chat usually has very little wait time, and agents can further help via remote assistance. They also have assistance via telephone 24/7 at 1-855-815-2726, along with a Norton Support Contact form. Any of Norton’s users who are dissatisfied with the service or quality of the software is entitled to a money back guarantee. 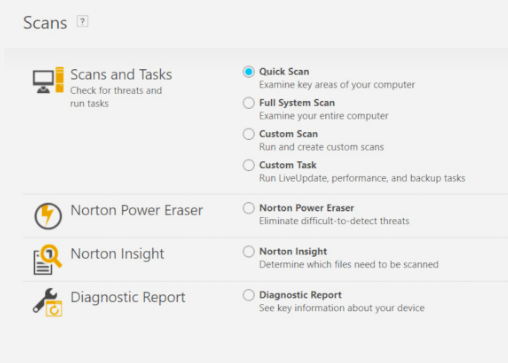 Norton Security Premium at its hefty $110.00 price per year, might appear to be a downright expensive software program. However, bear in mind that the price tag gets you an impressive ten licenses to use on your choice of Windows, Android, MacOS, or iOS devices. Considering that users pay $18 per license with Bitdefender Total Security and $20 per license for Kaspersky Total Security, with entry-level Kaspersky and Bitdefender suites offering licenses at about $27 per device, Norton comes in as the clear-cut bargain. For consumers considering going the next step down in price to Norton’s Security Deluxe software program, they will save about 20% but with a significant difference in bundled features, primarily the use of just five devices as opposed to ten and differences in the level of perks. 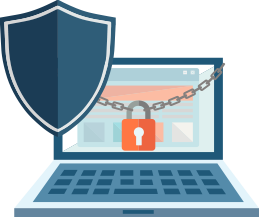 It is our opinion that the with the depth and breadth of features you get with Norton Security Premium that it is the far better program and well worth the 20% increase in price. 1. In the Norton main window, double-click Security, and then click Scans. 2. In the Scans window, under Scans and Tasks, click Quick Scan. 5. If no items require attention, click Finish. 6. 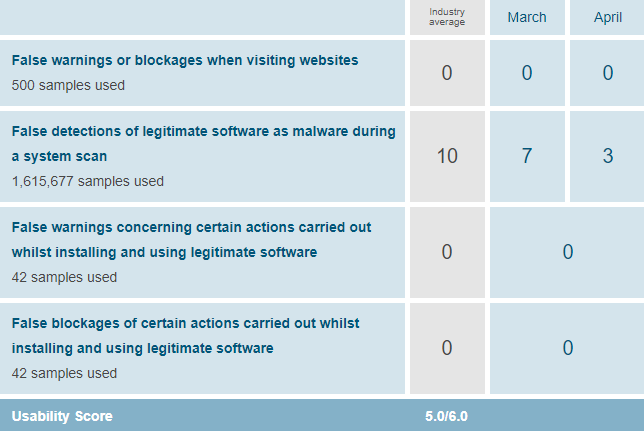 If there are items require attention, review the risks in the Threats Detected window. Full System Scan - A Full System Scan checks all files, running processes, boot records, and more to thoroughly scan your computer. The process takes significantly longer than a quick scan. 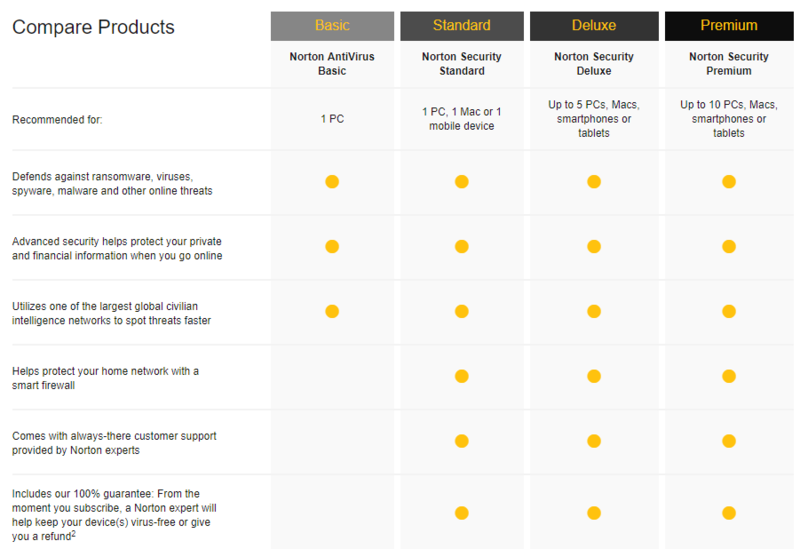 Countless users and industry analysts consider Norton Security Premium to be the best among the best. It is, in essence, an expensive, all-in-one cybersecurity solution ideal for home use, government, and businesses of all sizes and types. Downloading and installing the program is a snap and once up and running, you will be introduced to an expertly designed, clean, crisp, and organized interface that is user-friendly, intuitive and easy to use. 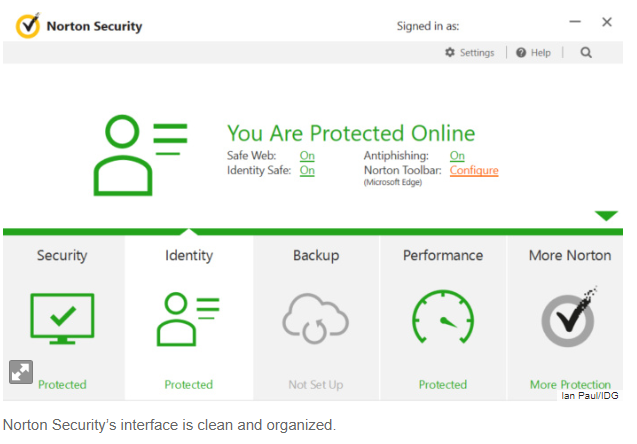 Norton Security Premium easy-view dashboard is divided into four distinct categories including Security, Identity, Backup, and Performance, with a fifth section that includes many of the extra features this program is acclaimed for. 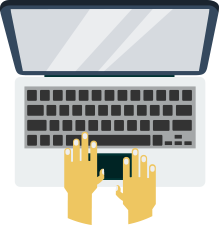 With the ability to simply point and click your way through conducting quick and full scans, Norton Security Premium is a joy to use; uncomplicated, simple, and straightforward all at once. Adding to the level of robust protection is an additional feature called the Power Eraser used to eliminate the most difficult threats. If you can afford it, Norton Security Premium is the best antivirus software on the consumer market and will readily provide you with all the protection you need for years to come. “Norton is among the most recognizable and well-established cybersecurity companies on the globe." How would you rate Norton?